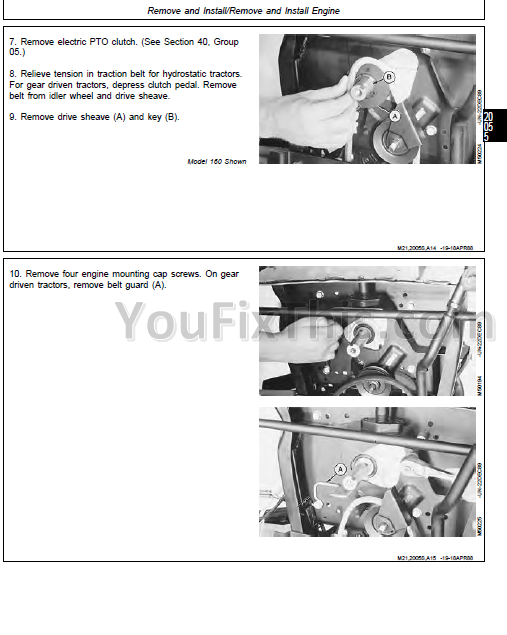 Full Service Repair Manual For John Deere 130 160 165 175 180 185 Lawn Tractor. 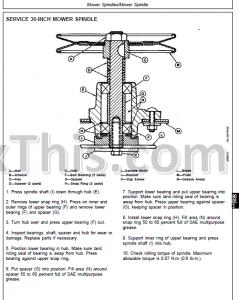 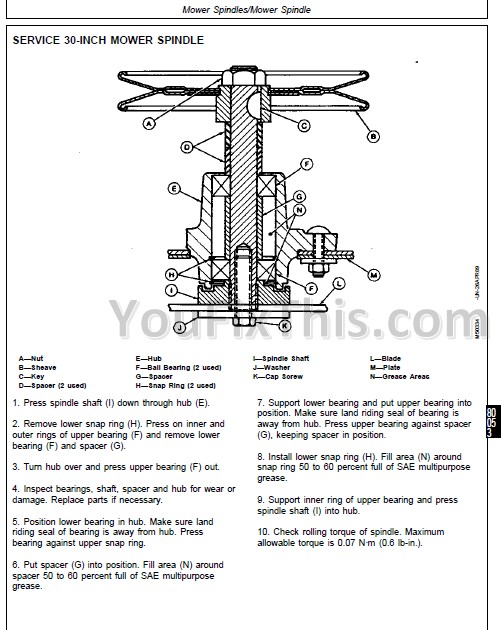 Technical Manuals are concise guides for specific machines. Technical manuals are on-the-job guides containing only the vital information needed for diagnosis, analysis, testing, and repair.